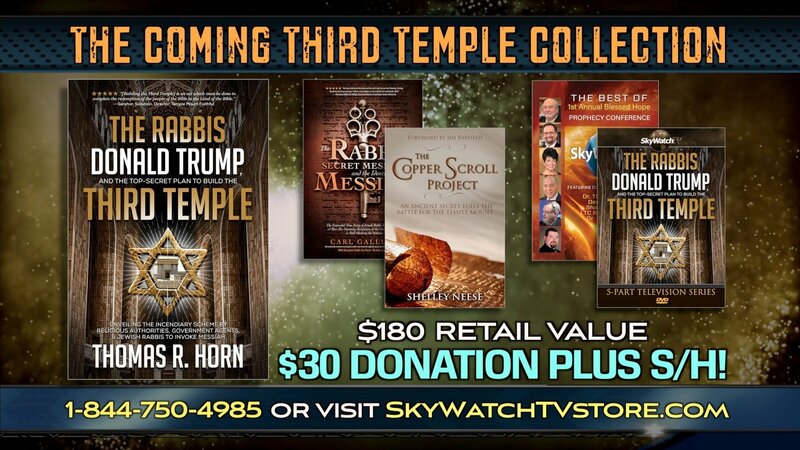 Many believe that President Trump is Israel’s next King Cyrus—the facilitator and overseer of the building of the Third Temple—and that his influential role in that pursuit is being guided by Hashem (God), Himself, in order to restore to His people the most sacred site of worship. Is a secret plan under development for construction of the Third Temple? And as these plans are increasingly expedited, will Trump succeed in raising this landmark, only to usher in the end of days? PROGRAM 3 — THE TRUMP PROPHECIES CONTINUE! CHECK OUT OUR APRIL DONOR’S GIFT! Quantum physics can help us understand end-times prophecy in the Bible? 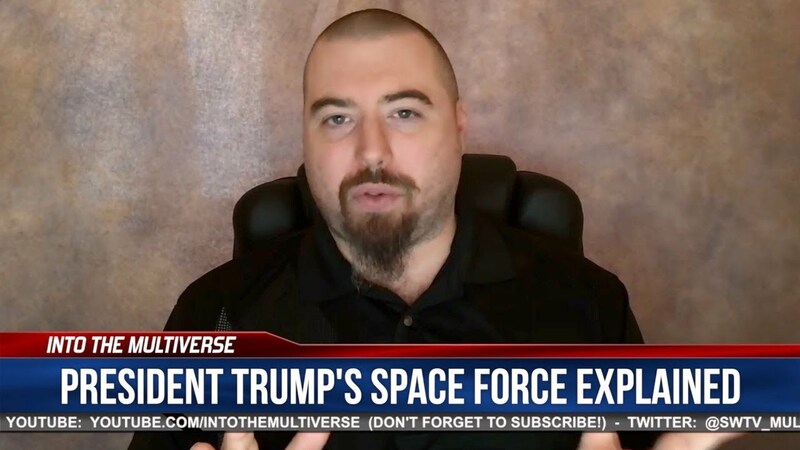 SkyWatchTV’s Josh Peck, author of Unraveling the Multiverse, explains.